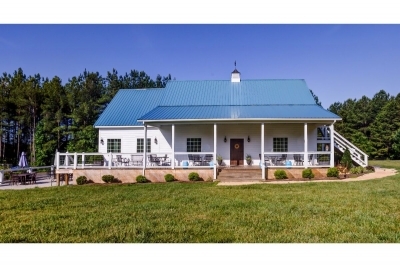 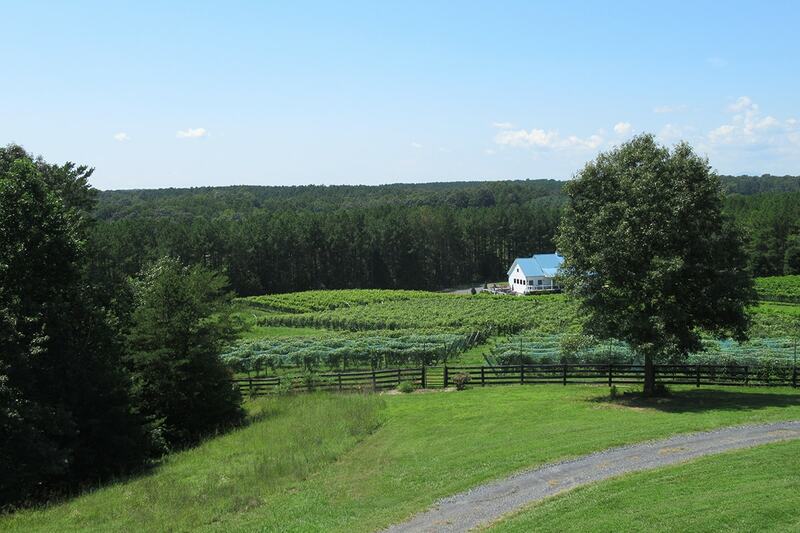 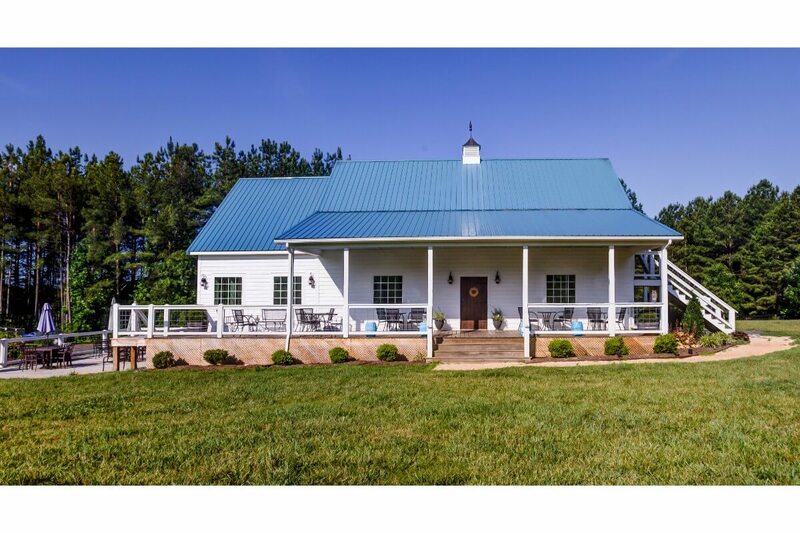 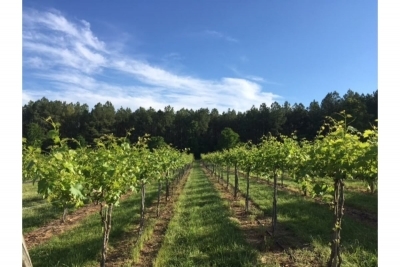 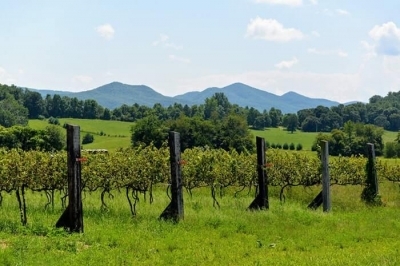 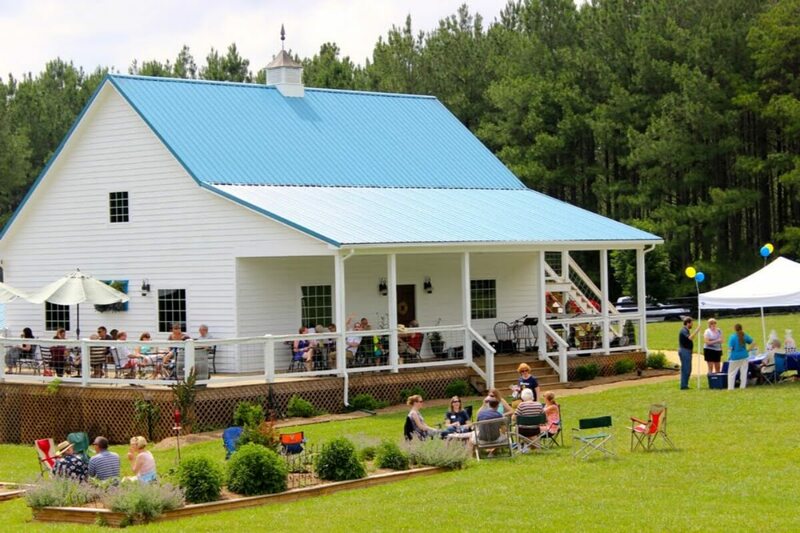 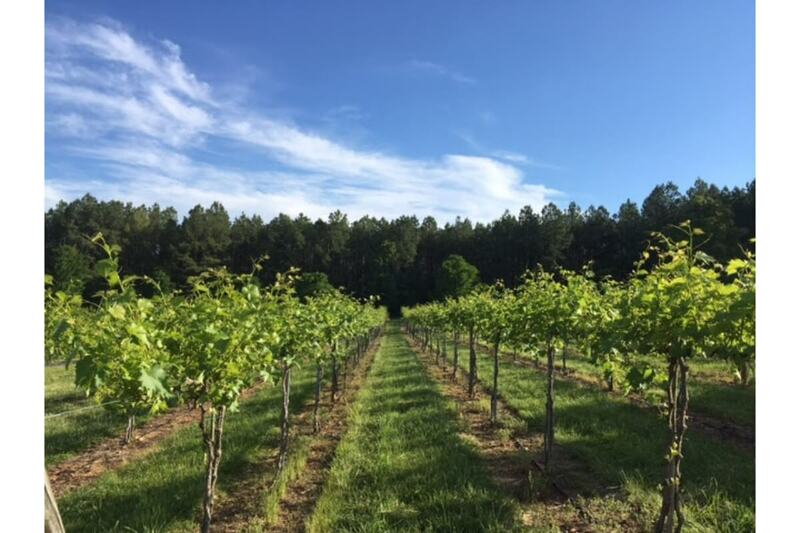 Bordered on two sides by a scenic river in Central Virginia, this beautiful farm winery boasts a spacious modern indoor and outdoor tasting and lounging area, picturesque scenery, and a lot of potential! 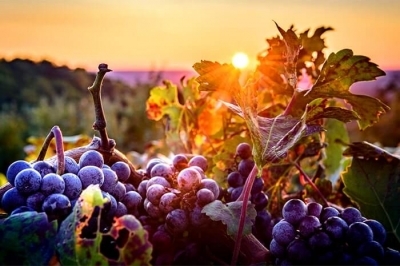 Look no further than this show stopper of the senses. 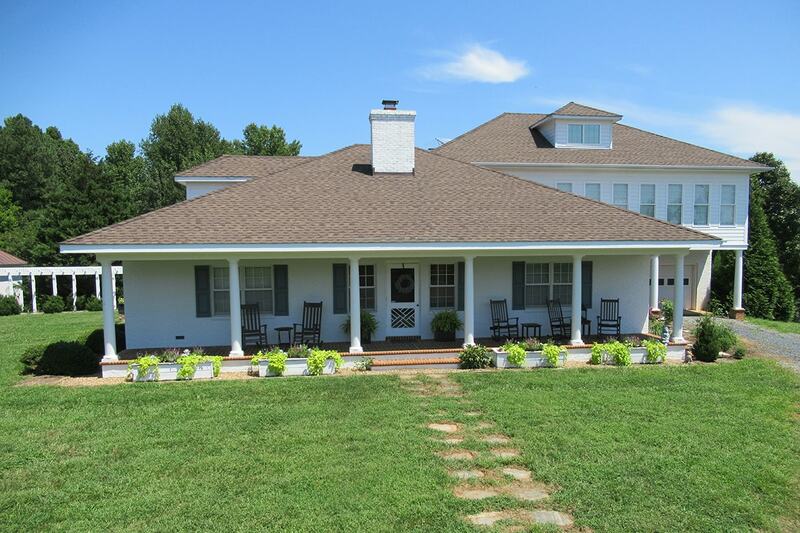 Tastefully updated throughout the property, it’s worth taking a look at today. The hilltop home comes with an updated and open living and dining room floor plan great for entertaining with beautiful hardwood floors throughout. 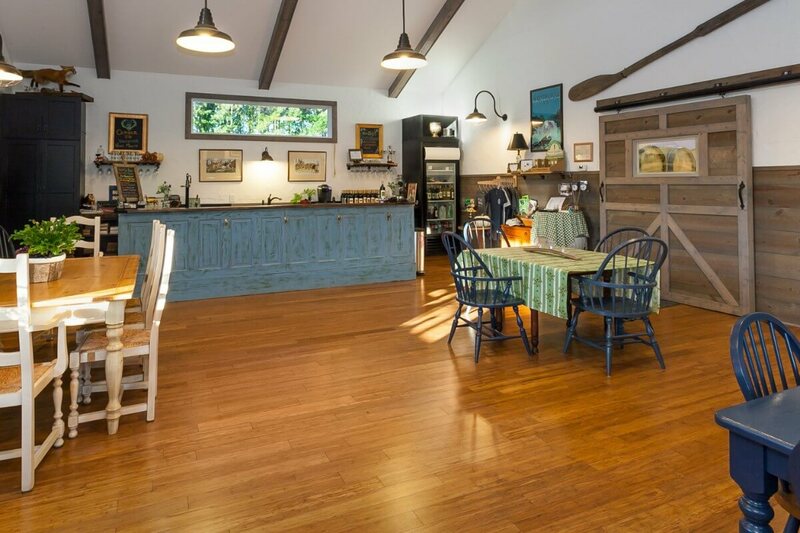 The home has a loving detailed kitchen and seating area, with a large pantry located off the kitchen for all your needs. 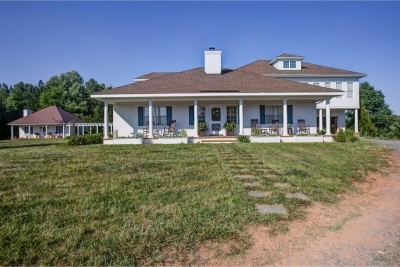 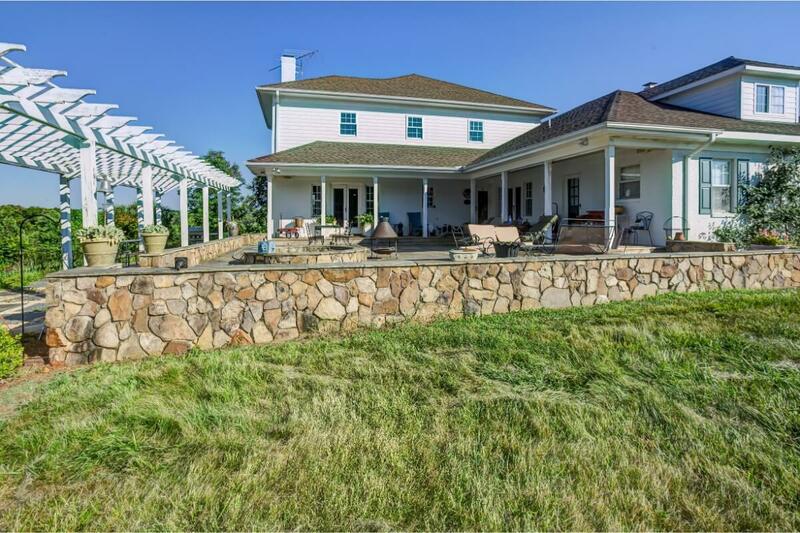 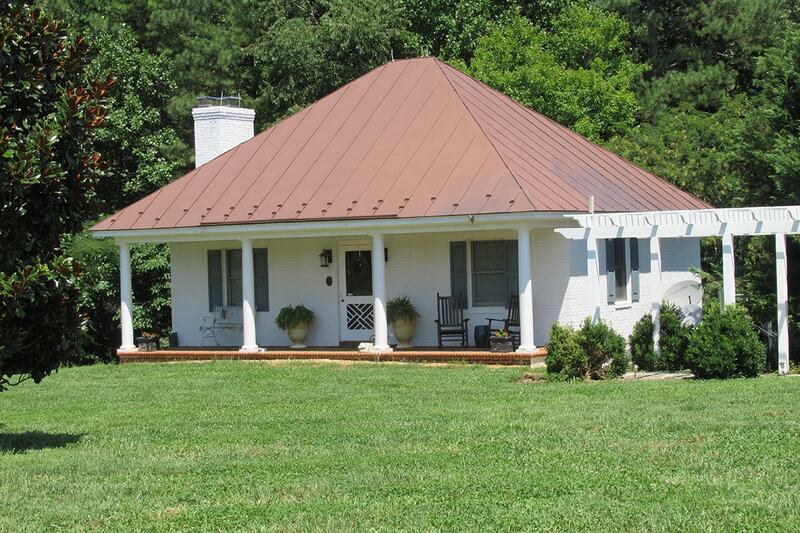 This home overlooks the 4-acre vineyard and the wonderfully enthralling rolling Virginia Piedmont. 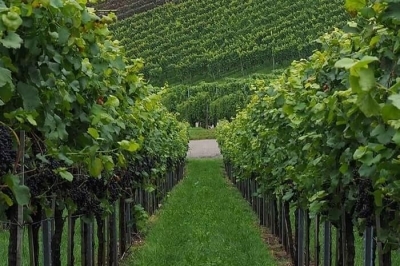 Home, winery, and guest cottage, this vineyard has it all. 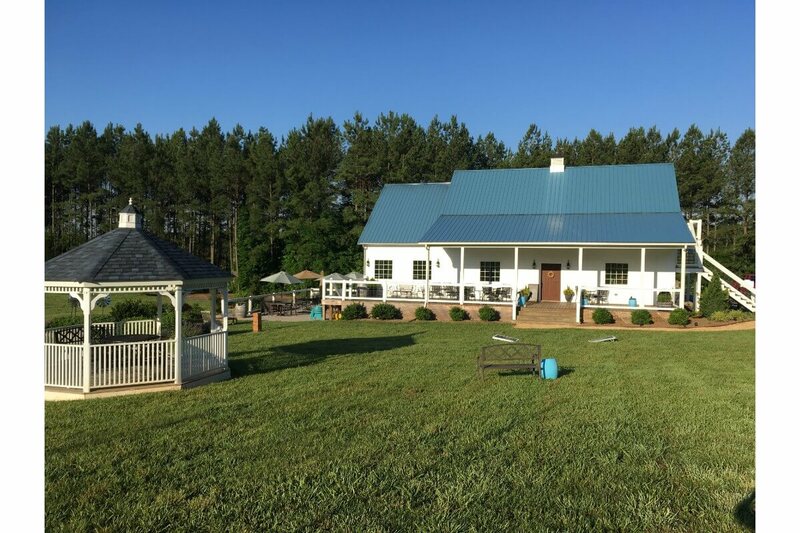 Whether you use the guest cottage for family, events such as weddings, or simply to have an escape, you will have an extra space to play and make your dreams come true! 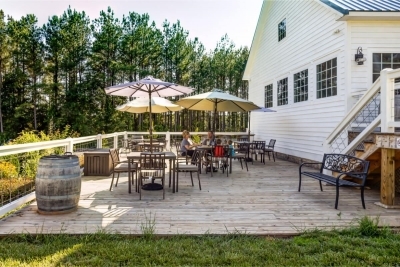 Enjoy a carriage house-styled tasting room that invites a warm and open atmosphere. This area is well suited to your typical relaxing with a glass of wine to formal events. 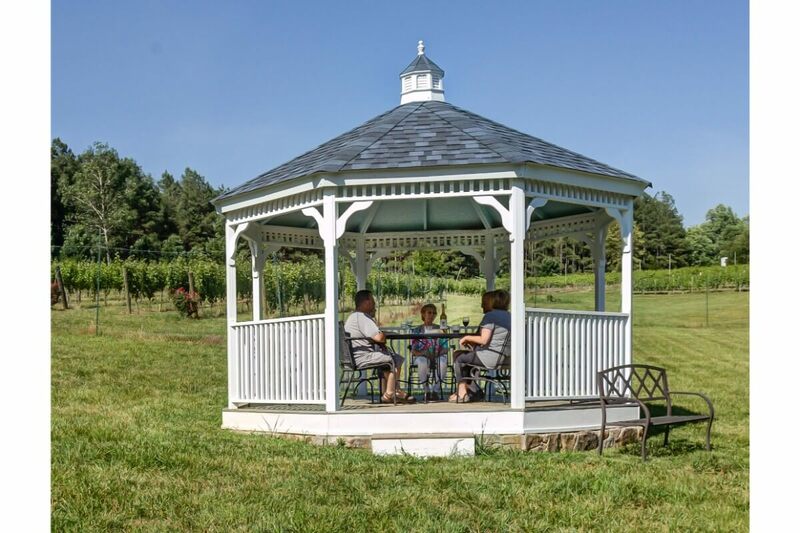 Outside the winery offers multiple seating choices such as a gazebo, a side deck, or the wonderful yard which all overlook green space. 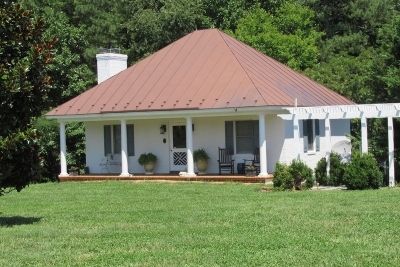 Do we have to say more than award-winning? 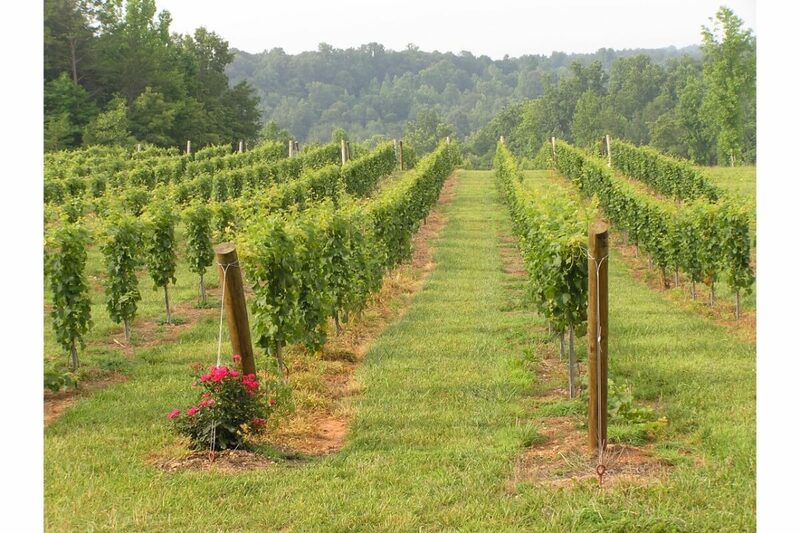 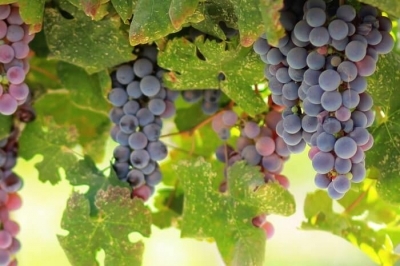 While it’s true that the estate grown wine wins awards, more importantly, it wins the hearts of its drinkers. 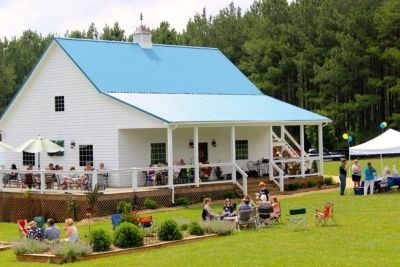 So, come on in and pour yourself a glass, you’ve found your home, winery, and more.